Our Parish is very proud of our efforts during the past year. Margot Bilston and Julie Davies, in conjunction with Forster-Tuncurry RSL Sub Branch, began the Great Lakes 5,000 Poppies project to remember the Flanders field of poppies. Many church and community members have knitted, crocheted and sewn felt and yarn poppies, quickly reaching the target of 5000. Once that was reached, it was decided to try for 10,000, which was then increased to 15,000. The final amount of poppies exceeded 16, 000. Our poppies were presented and received with warmth and appreciation at the Anzac Day services at Lone Pine Memorial Park in Tuncurry. The hard working team from the Parish setting up the poppy display. Margot Bilston laying a wreath of poppies. Find the poppy blog here! Since then, the poppy has become a symbol of remembrance as well as of great loss in war and hope for those left behind. 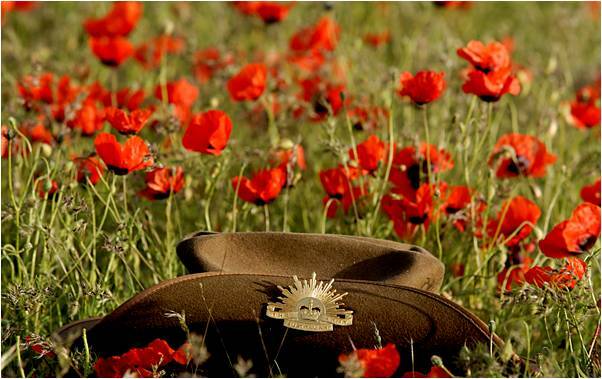 The original 5000 Poppies project began in Melbourne in 2013 for the Federation Square ANZAC Day ceremony 2015. The Crafty Tuesdays craft group at St Alban’s Anglican Church Forster has started the Great Lakes 5000 Poppies project. 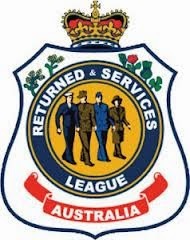 Our aim is to make 5000 hand-crafted poppies to be placed at the War Memorial in Tuncurry and other local War Memorials on ANZAC Day 2015 and also at the rededication ceremony of the newly refurbished War Memorial in Tuncurry in February 2015. The local Forster RSL Sub Branch is enthusiastic in its support of our project. We envisage these poppies will form a stunning visual tribute each year to Australian servicemen and women who have served for more than a century in all wars, conflicts and peacekeeping operations. We are in association with the 5000 Poppies Federation Square Project in Melbourne. 2019 © Forster-Tuncurry Anglican Church. Crafted with love by SiteOrigin.